The buying, selling and earning a profit from bonds is not quite as straightforward as comparing graphics cards prices, nor is it as easy to calculate profits earned as it is to research laptop prices on Google. For this reason it is advisable that you research the bond market thoroughly before purchasing a bond either directly from an issuer or on the second hand bond market. Bonds are most commonly issued by public authorities, credit institutions, international governance institutions and private sector companies. The non-governmental primary market consists of the respective party (bank/company/etc.) 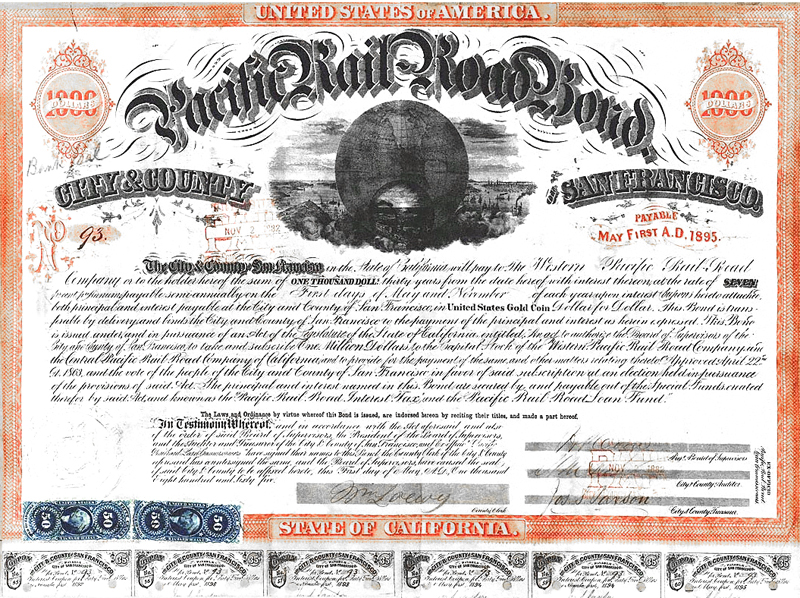 issuing a limited set of bonds bought primarily by a collection or syndicate of securities firms or banks, who then in turn resell the bonds to investors. This process is known as underwriting: the party, in this case, who shoulders a certain amount of risk, is the organisation who has bought the entire issue of bonds and plans to resell them. If the interest rates rise before the securities firms are able to sell the bonds they hold, investors will rather look to invest money in bonds that offer higher returns. Bookrunners are an integral part of the bond issuance and bond buying process; the bookrunner organisation both liaises with investors and acts in an advisory capacity to issuers (concerning the timing and pricing of bond issuance). 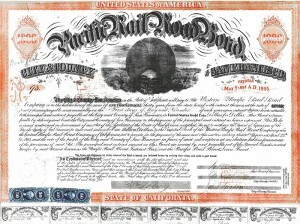 Government issued bonds are often sold at public auctions, where large institutions and private individuals bid on bonds with fixed coupon amounts and maturity par values. Many national treasury departments have made the obtaining of bonds as easy, literally, as online shopping: that is, you can buy online by creating an account on the relevant website and using either a credit card or electronic funds transfer as a means of payment for the bond. The coupon amount/interest rate on the par value (or nominal yield) is decided upon by the issuing organisation by analysing the following factors: the current bond market interest rates/coupon values; the public perception of the risk involved in investing in the organisation; and the length of bond term (the longer the term, the higher the interest rate needs to be to counter the effects of inflation). The nominal value of the bond. This is the amount that the bondholder will receive when the bond reaches maturity and the principal is paid out. The coupon amount of the bond. The coupon value is an amount derived from a fixed interest rate dependent on the nominal/par value of the bond. The price of the bond. The price of the bond is often very close to the nominal value of the bond (if it is less, the bond is trading at a discount, and if it is greater than the par value, the bond is trading at a premium). As the coupon amount is fixed upon the nominal amount, but the price of the bond can fluctuate in the secondary market, the interest rate earned off a bond varies as the market price of the bond varies. If there is a rise in general interest rates and investors can get higher returns from investments other than the bond on offer, the price of the bond will have to fall (considering the fixed coupon amount) to make the interest earned off the bond competitive. Conversely, if the general interest rate drops below that offered by a bond, the price of the bond can increase above its nominal value. The current yield of a bond therefore refers to the relationship between the current price of a bond and the fixed coupon determined by its par value. If the price of the bond is lower than its par value, the current yield will reflect an interest rate that exceeds the bond’s original interest. As the bond nears maturity and the par value is to be paid out, the price of the bond will converge with its par value in a process known as “pulling to par”. It is important that anyone looking to invest in bonds do their own due diligence before hand. This is in line with any purchase that you make: for example, before you buy an iPhone (or any other product) an astute consumer will compare iPhone prices before making the actual purchase. The same procedure should be applied to bond investment. In other words, before committing a large sum of money to your bond portfolio, look at all the factors involved.